Ben Franklin famously studied static electricity using a kite fixed with a piece of wire, a cotton line, a key and a silk ribbon. Before airplanes, kites were equipped with scientific instruments to study the atmosphere. A kite was used to start a bridge across the Niagara River in the 1800s. A Chinese general used a kite to measure the length of a tunnel under a fortified city’s walls in about 200 B.C. Hindus use kites in an annual festival to celebrate the return of the sun after the winter solstice. Guatemalans fly kites to raise the spirits of the dead to heaven on All Saints Day. Koreans write their problems on a kite, then let go of the string when it’s airborne. In Asia, kites are used for fishing and capturing bats. Colorful kites of all types from around the world will fill College Station’s Larry J. Ringer Library in April as part of National Kite Month, sponsored by the American Kitefliers Association and the Kite Trade Association. The collection represents kite traditions from Japan, Germany, Malaysia, India, China, Korea and the United States. The exhibit includes single-line, dual-line, sport and stunt kites, and contains many rip-stop nylon and carbon fiber rod kites, along with kites built with plastic, tyvek, silk, paper and broad cloth using bamboo, fiberglass, dowels, cedar strips and aluminum for the sticks. The display’s oldest kite is a World War II era box kite made of cotton and aluminum, which was named the Gibson Girl for the shape of the radio component. Airmen used the kite and radio as part of their survival equipment. 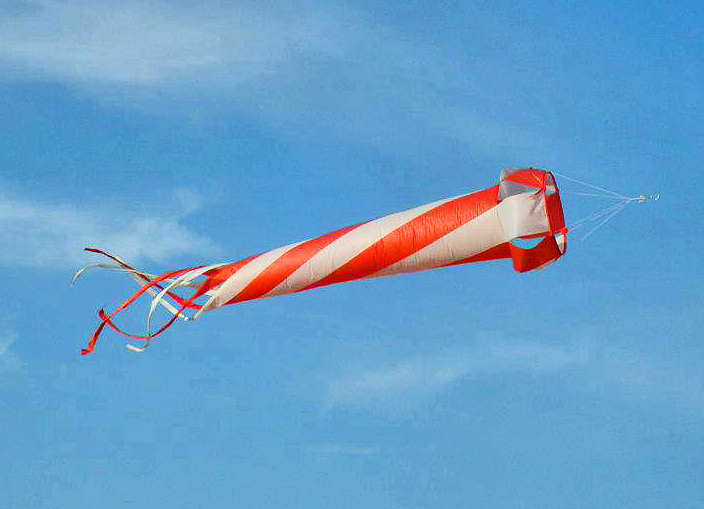 The Ringer Library will have a free kite-building workshop for all ages on Sunday, April 14 from 2-4 p.m. While you’re there, be sure to check out the variety of activities we offer at the Ringer Library. Library cards are free and allow you to take advantage of our full schedule of summer reading programs. I’d love to answer any questions you have about kites or our library programs — and maybe even meet you at the park for a kite fly! This entry was posted on March 25, 2013 by City of College Station. It was filed under Public Communications, Public Library and was tagged with library, National Kite Month.